Surprise! It’s a new episode of Terror! Report. We were recording some other stuff when Kyle offhandedly mentioned Slender: The Arrival had new stuff we didn’t get to see the first time. 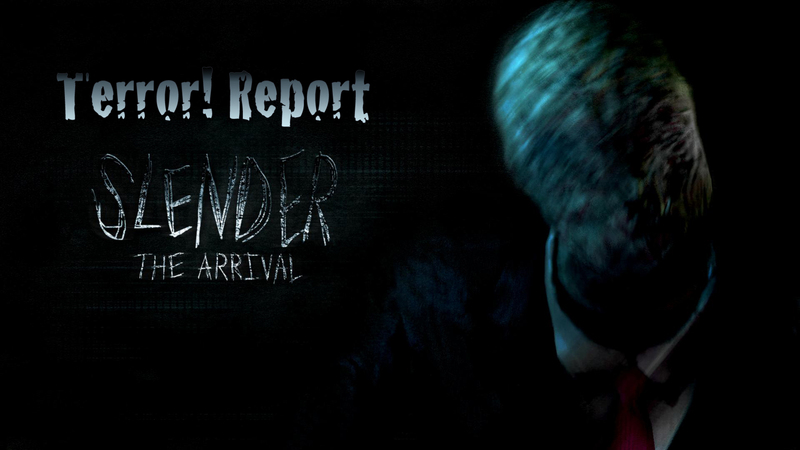 So naturally, being the super brave, never scared, totally awesome guy I am, we decided to play Slender again. Find out if the same scares hold up or if the new scares get to me and my stoic personality. Thanks to Kyle, Alex, and Myles for joining me on this random episode.